Owing to our extensive knowledge and experience, we are a renowned organization in the industry occupied with offering a trendy range of Dobby Fabrics. 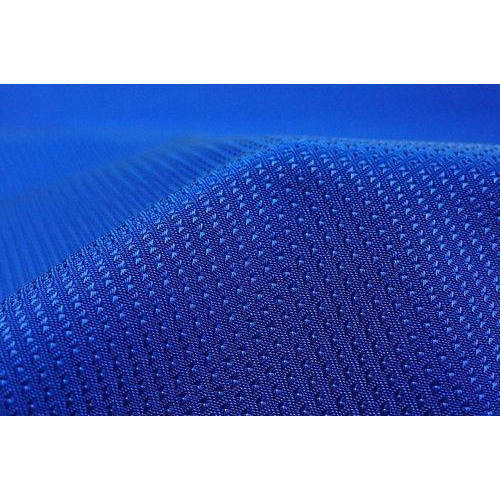 Established in the year of 2005, we "Raj Overseas" are the leading wholesale trader and importer of Lycra Fabric, Fleece Fabric, Buffle Fabric, Legging Fabric, Textile Fabric and many more. The range of products offered by us is of premium quality that boasts of client’s confidence. We consider passing each and every finished product through stringent product inspection processes, in order to ensure that deliveries made at our client’s end, are absolutely flawless.